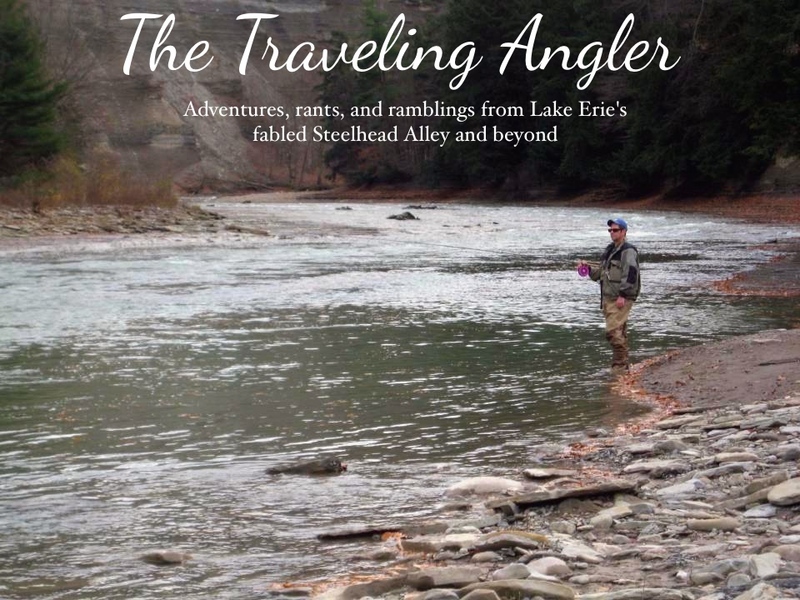 Traveling Angler: Am I fishing with a collectible reel? Am I fishing with a collectible reel? I recently found out from somebody that I might be fishing with a valuable piece of fishing equipment. 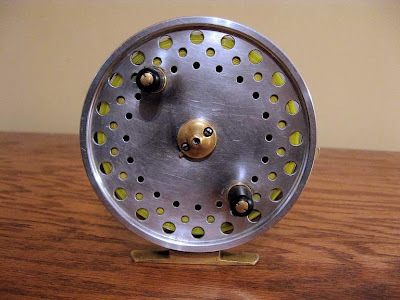 My bushing centerpin reel is made by John Milner from Cranbrook, British Columbia. John's reels have a reputation for superior craftsmenship and are highly sought after. I have no idea how old the reel is as there is no serial number. I sent an email to the company to see how old it is and how many were made that year. I purchase my reel from Ebay about 6 years ago, well before the pinning craze that hit steelhead alley. I got lucky as I got both the reel and a 13'6" Raven float rod for $220.00. At the time, I was bidding with four others. If the auction happened today, the reel alone would gone for much more. My Milner has a lot of battle scars and logged a ton of miles. So I'm looking at getting another reel and retiring it. That sure is a nice lookin Pin Greg. If you want to generate some revenue towards a new reel purchase I would be more than happy to take the Milner off your hands ;0) LOL!!! More rains eh! I wish the Rain Gods would drop more precip over my way and lighten up a bit on the South Shore of Erie. I fished this morning on the Rock. Now everything is blown out. Go figure, I took the week off and it rains Monday. I have to go to plan B and fish Pennsylvania for the rest of the week.